Cubism, Pablo Picasso popularized it and rest of the world embraced it including architects and designers. 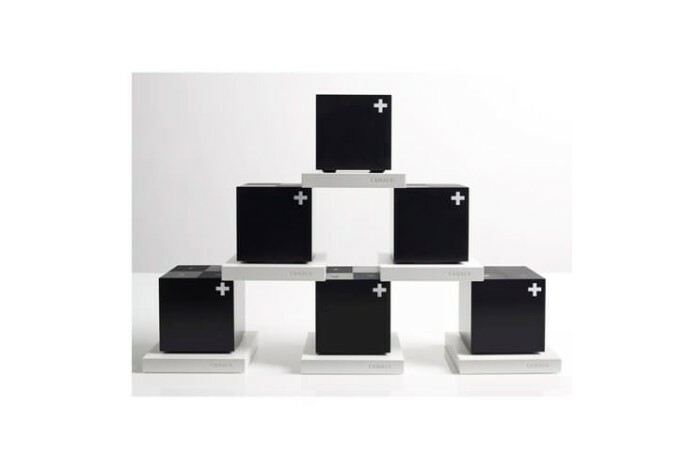 Something makes me think when French TV network Canal+ (+ movie) commissioned Swiss designer Yves Béhar to redesign their latest cable set-top box, they didn’t quite expect it to be this elegant. 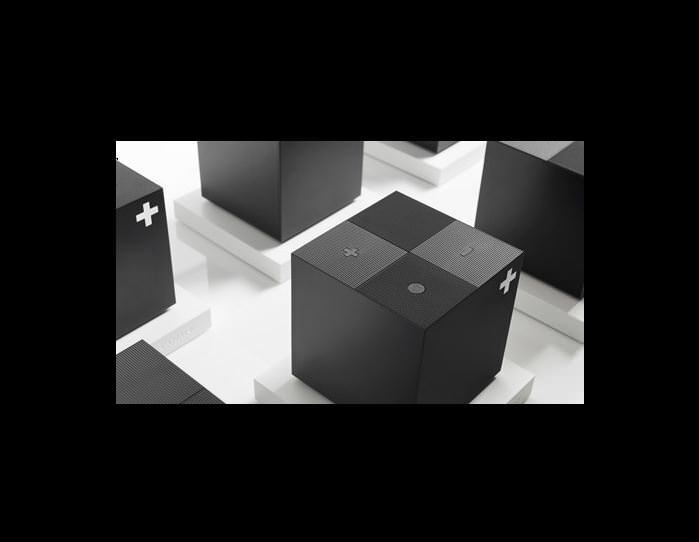 But the Chief Creative Officer of the wearable tech company Jawbone and the principal designer of Fuseproject presented them with the Le Cube S, a stylish yet minimalist matt black cube. Measuring just eight centimeters, it can be held in one hand. 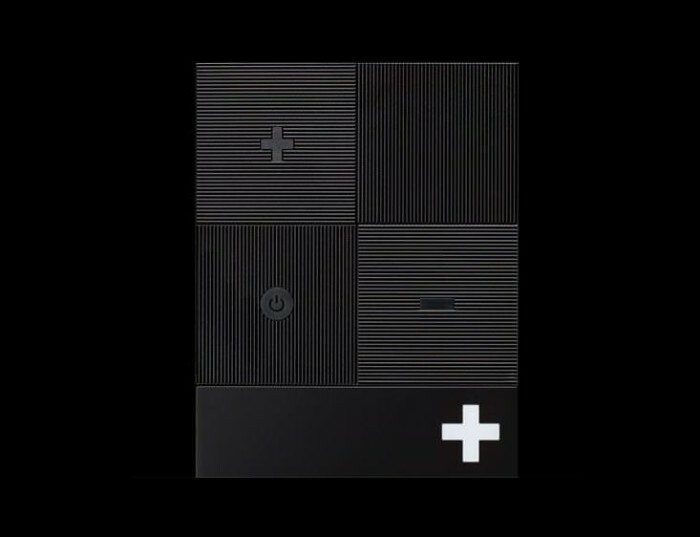 The all black cube features just a handful of buttons but comes with a full-color 320 x 240 pixel-screen on one of its sides. The screen has enough real estate to display channel logos and notifications in addition to numbers. The partnership between Canal+ and Fuseproject started eight years ago and Béhar’s previous designs for them included the standard rectangular set-top boxes and Le Cubes. 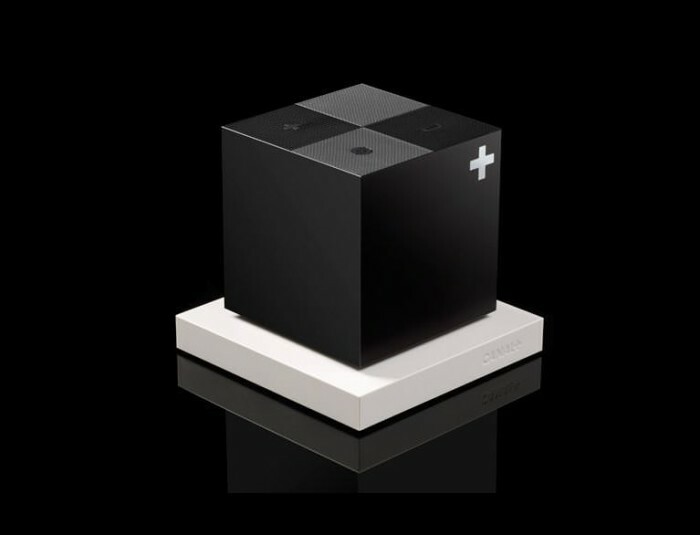 However, Le Cube S is the smallest and the most elegant Le Cube so far. They managed to make Le Cube S small by designing its stand to hold the hard drive. 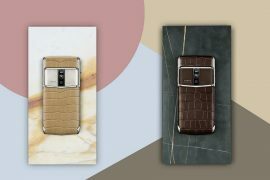 Yves Béhar’s long list of tech and non-tech inspired creations include the consumer-inspired connected thermostat for British Gas, officer furniture for Herman Miller, Samsung’s S9W curved TV and a DNA testing machine.